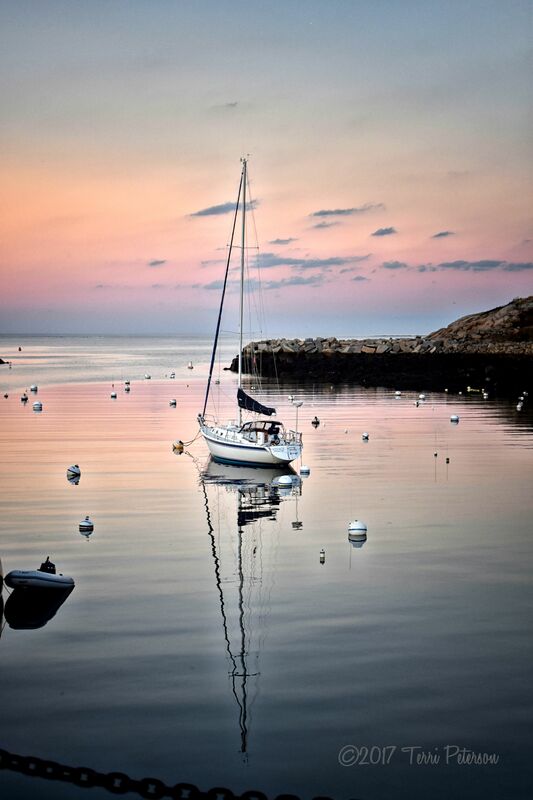 I’m celebrating the close of the second week of my own personal photo journey with Rockport, MA at sunset. Sometimes, no further explanation is necessary. Stunning photo. Thank you for sharing.